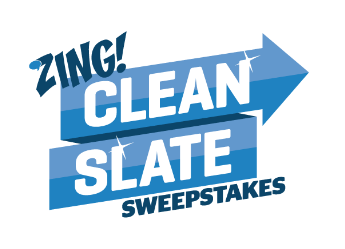 Quicken Loans Clean Slate Sweepstakes – Win $4,000! ENTER SWEEPSTAKES HERE – Quicken Loans Sweepstakes page. ENTRY LIMIT – One entry per person daily in addition to 50 bonus entries available during the sweepstakes period. ELIGIBILITY – Open to legal residents of the 50 U.S./D.C., ages 18+. SWEEPSTAKES ENTRY PERIOD – The Clean Slate Sweepstakes begins on December 14, 2017, at 10:00 a.m. ET and ends on February 14, 2018, at 5:00 p.m. ET. PRIZES – The grand prize winner will receive a check for $4,000 dollars. The second prize winner will receive a check for $500. The third prize winner will receive a check for $250. Approximate retail value of all prizes is $4,750.